With this Toyota Celica interior cargo net you now have additional storage for most anything. If you need help in keeping your cargo area in order then you will be pleased with this Toyota Celica interior cargo net. 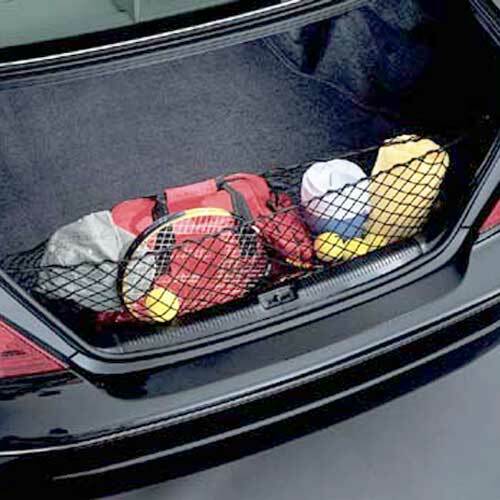 Get this interior cargo net for your Toyota Celica to help keep that sports gear in one location. This interior cargo net can be used as a carry all for that needed extra Toyota Celica storage capacity.